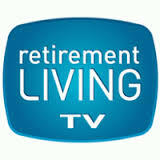 Header button label:TV Insider Helps Leaders to BE the MEDIA | FACE the MEDIA and Shine! TV Insider Helps Leaders to BE the MEDIA | FACE the MEDIA and Shine! Media Confident Communicator Programs can be customized from 60-90-minutes (Keynote) to half-day, full-day and 2-day formats. 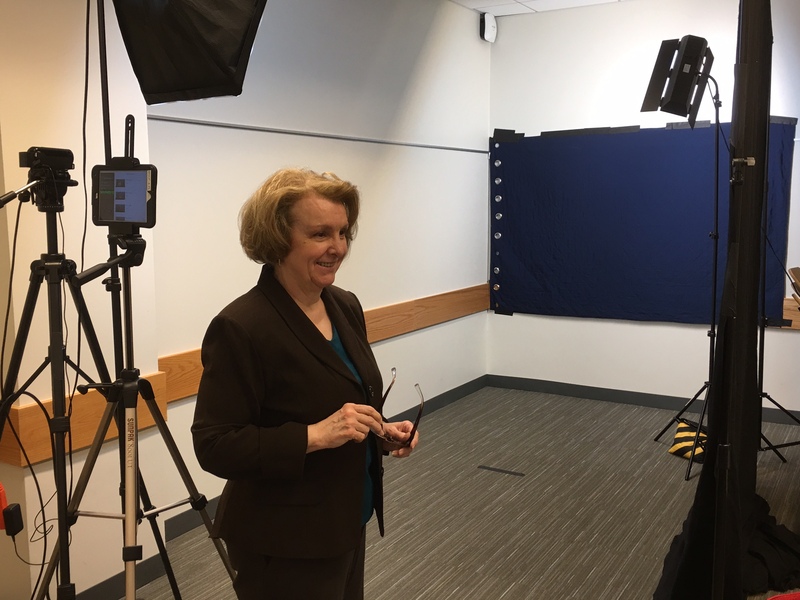 Speaker, Writer, Executive Speaker Coach and Spokesperson Trainer, veteran Journalist Janet Vasil prepares Leaders to Communicate with Impact On Camera, On Stage and In the Media. Media Interview Seminars and Workshops. Custom programs available. Program topics include "MEDIA SMART, MEDIA-READY™"	and "THINK LIKE A REPORTER" workshops for Transformative Communication Leadership in the Digital Age. 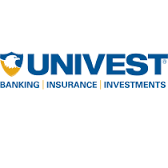 Digital MultiMedia Brand Journalism Strategist & Corporate Video Producer. 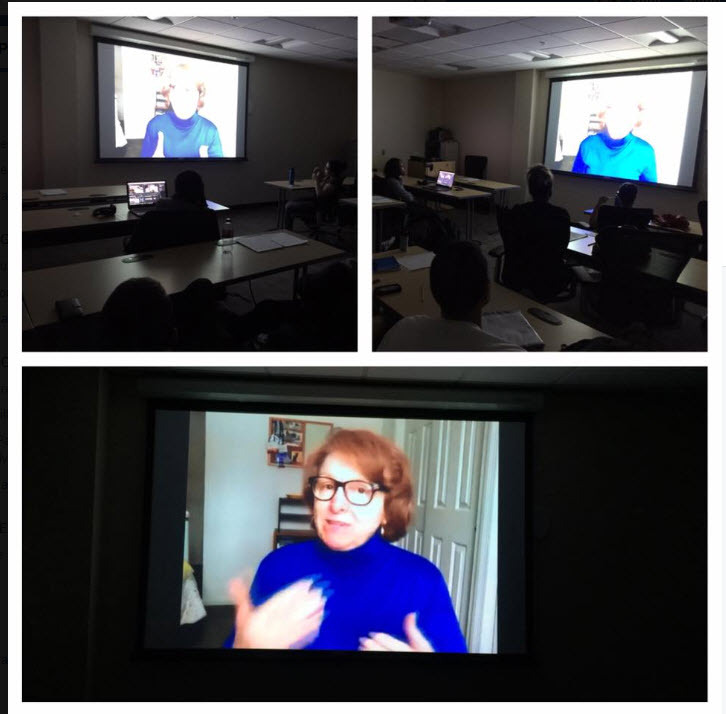 Work with award-winning TV Journalist Janet Vasil to "Become the Media." 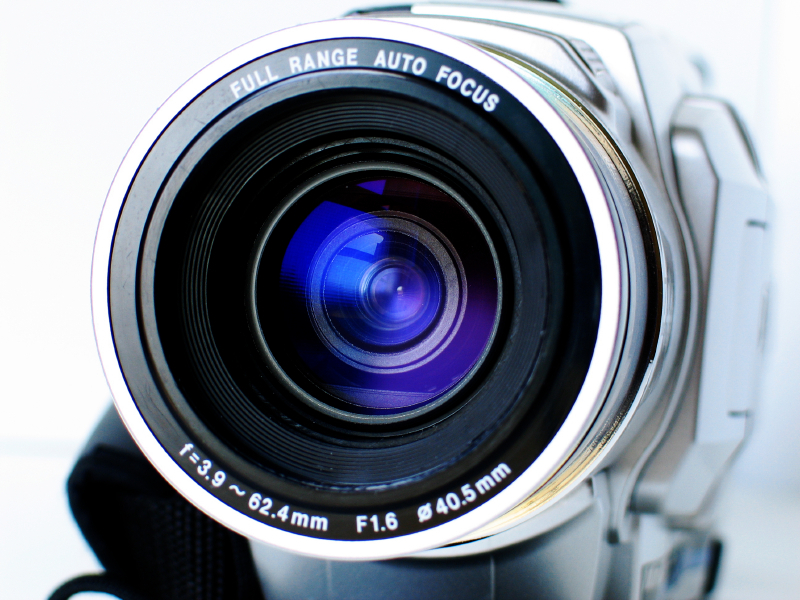 tell your brand stories better, and boost your visibility, credibility and authority with video. Janet Vasil is the Founder of Vasil Media Group and Your Media Moment and Beyond, a boutique media business that helps individuals, teams and organizations become more media savvy communicators. Janet prepares professionals for communication leadership success by enhancing their ability to deliver messages on-air, online and in person that resonate with wider audiences and attract new patients, customers, and clients. Janet is a multi-award-winning, EMMY®- nominated Broadcast Journalist and former TV Anchor/Reporter and Producer, whose work has been seen on ABC, CBS, NBC, FOX and PBS TV stations across the US, CNN and other cable networks, plus WebMD & dozens of major media and news websites worldwide. 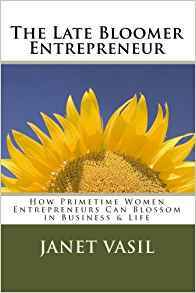 Janet is an Amazon International Best Selling Author of 3 books and a contributor to 3 others. 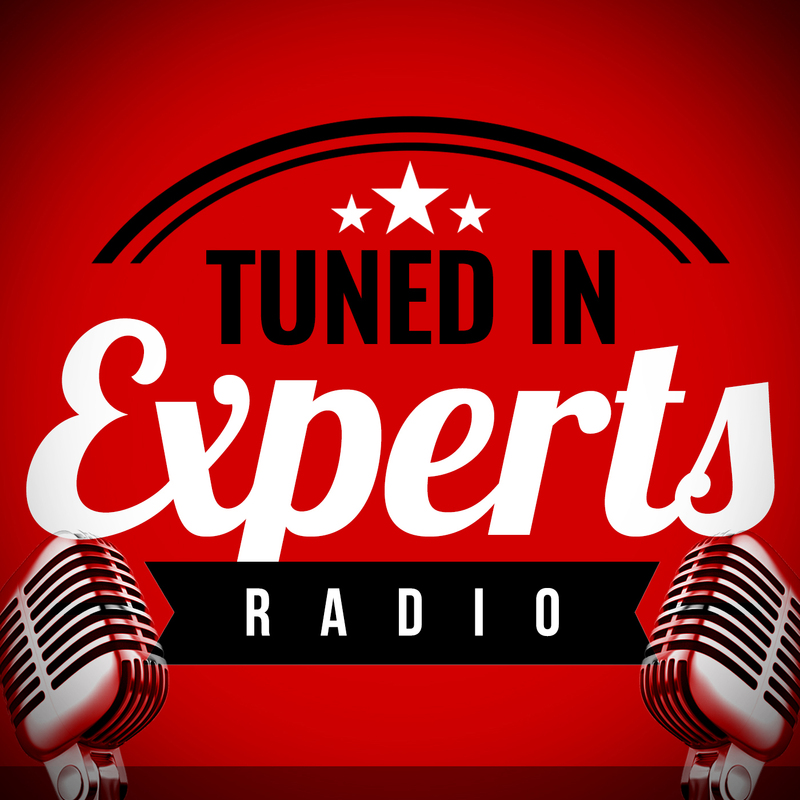 Her podcast "Tuned In Experts" is in development. She has written and produced stories for TV, small businesses and large corporations. 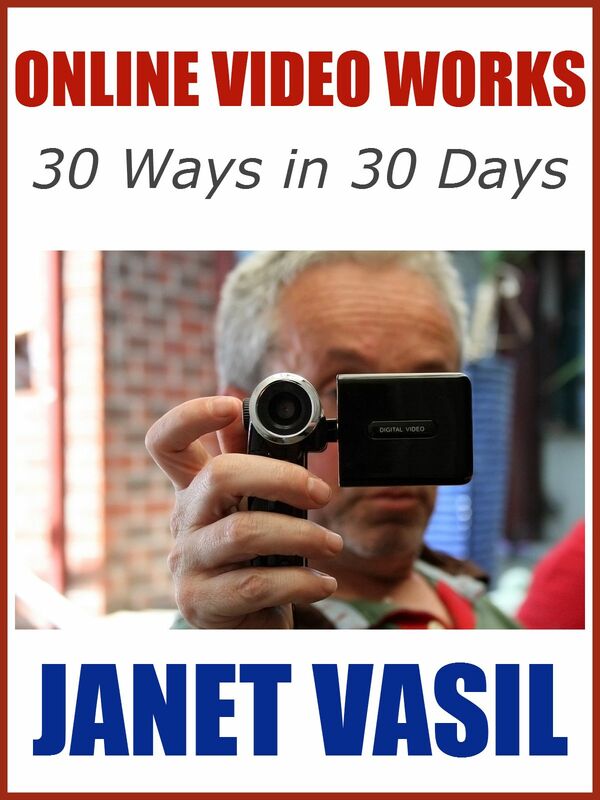 "Janet Vasil is my go-to Media Coach." near her Bucks County, Pennsylvania home outside Philadelphia.